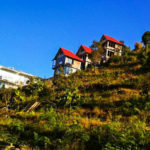 Places to see at Charkhole: Charkol is a small valley tucked 15 kms off Loleygaon in a strategic point which has one of the widest views of the entire Eastern Himalayas. Charkol is surrounded by towering coniferous forests and is blessed by regular visits of rare Himalayan birds. Numerous species of butterflies, a wide variety of flowers and orchids spread riot of colors in the surroundings of Charkhole. Nearby Attractions at Charkol: Loleygaon is just 15 kms from Charkol and Lava is around 32 kms away. Rishyop, Rishi and Gumba Dara falls with 30 kms from Charkol and Rikkisum and Pedong is around 50 kms away. Another new found wonderland “Chuikhim” is just a walk away from Charkol. 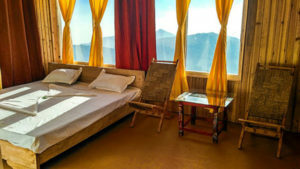 Things to do in Charkhole: Take a nature walk along the forest trails of Charkol, play a friendly game of cricket on the valley, sit out and bask in the sun, build a bonfire under the night sky, do bird watching and the rest of the day just sit on your cottage’s verandah and gaze at the mountains. Don’t worry, the birds would accompany you with their chirps. How to reach Charkhole: Charkol is 15 kms from Loleygaon and can be reached by hiring a car from either from Lava, Loleygaon or Kalimpong. 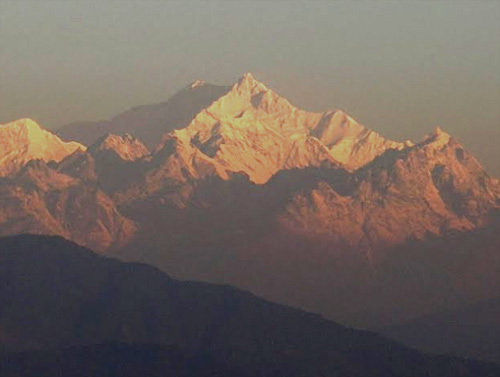 Best time to visit Charkol: You can visit Charkol anytime of the year but the snow capped Himalayas are best viewed during the winters. Lodging & Dining facilities at Charkol: Our resort in Charkhole is located on the slopes with great views of Mt. Kanchenjungha from every room of the cottages. 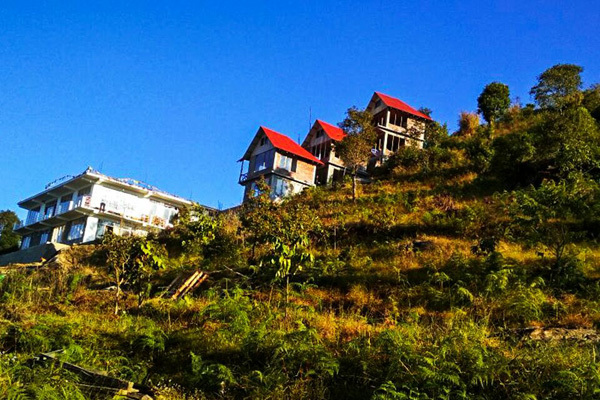 At night the flickering lights of Kalimpong, the starry sky and the white snowy cover of the distant mountains gives a surreal ambience to your stay. This newly built resort is equipped with all modern facilities like spacious rooms with comfy beds, balconies overlooking snow capped mountains, transport assistance and attached western bathrooms with hot water geysers. The resort arranges for cultural programs on request and serves sumptuous food in its dining hall..